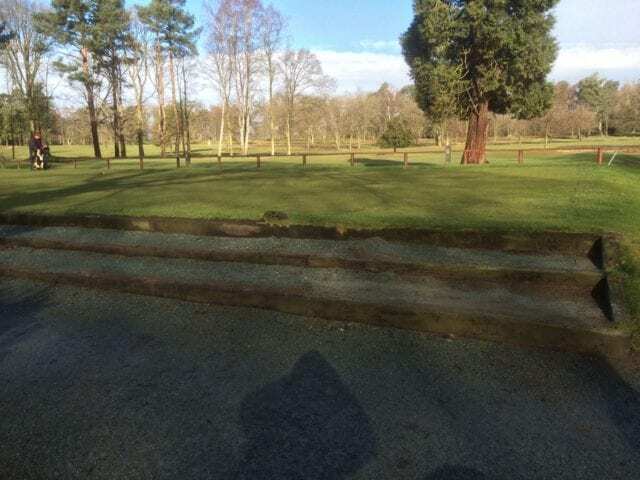 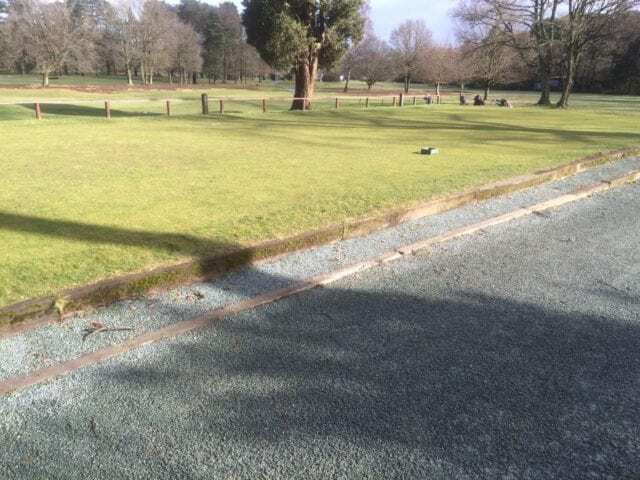 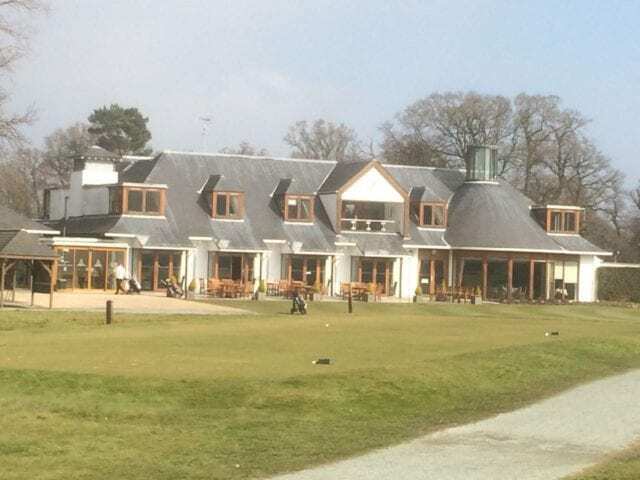 North Hants Golf Club is one of the finest golf courses in the South East of England, hosting competitions for a mixture of professional and recreational players, with an active membership population as well as a venue for a range of events. 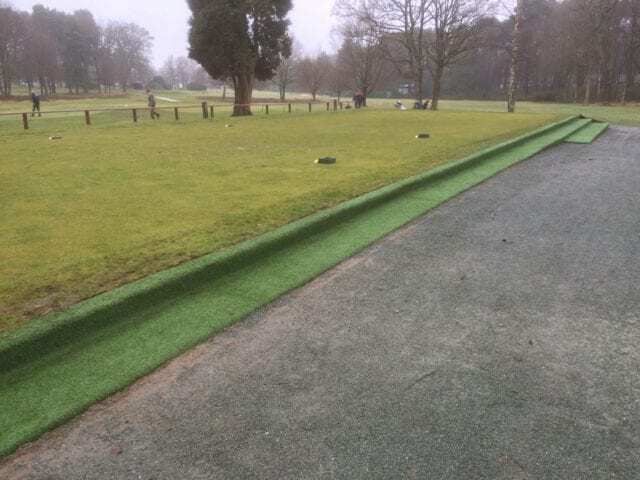 It’s a popular club with frequent use so some of the transitional areas between holes had become thin with wear and from wet weather. 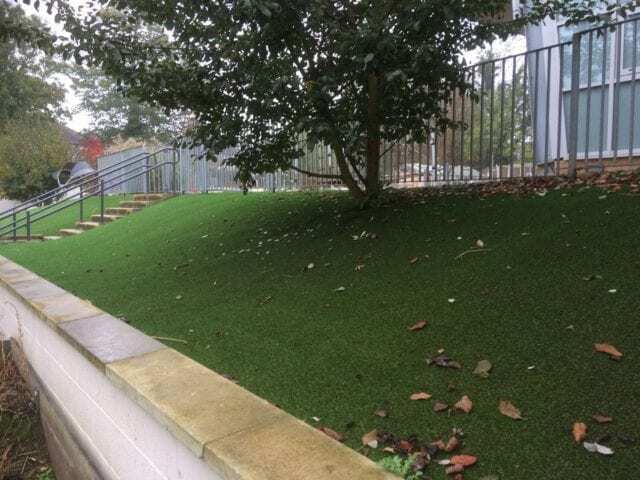 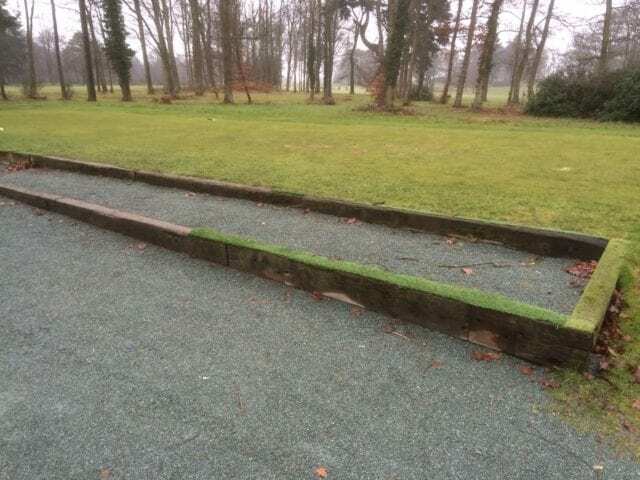 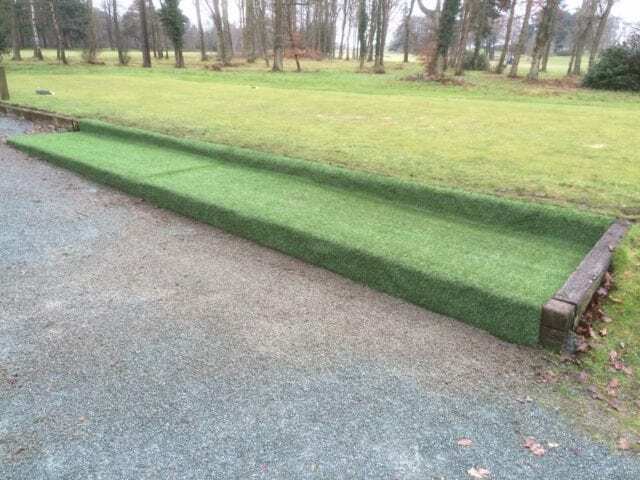 Trulawn came in to improve these areas by covering them in artificial grass. 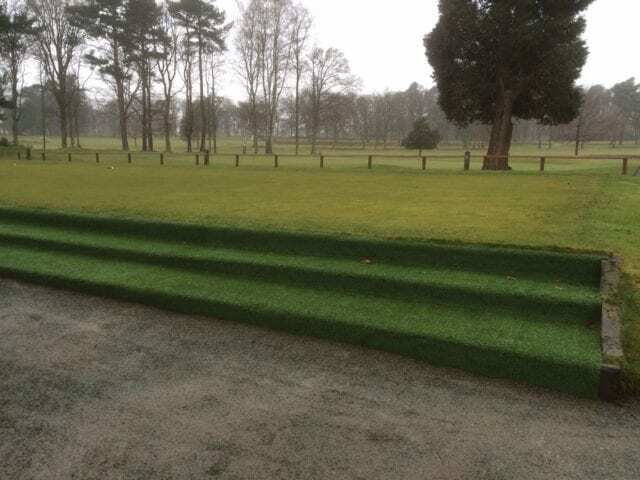 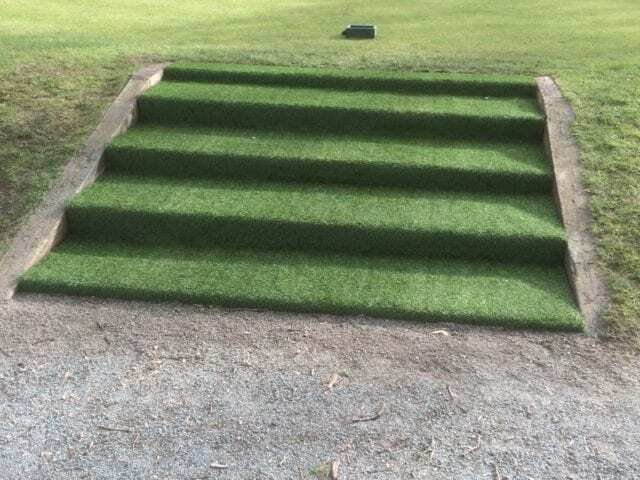 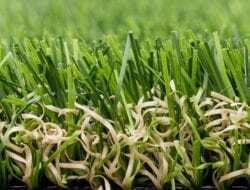 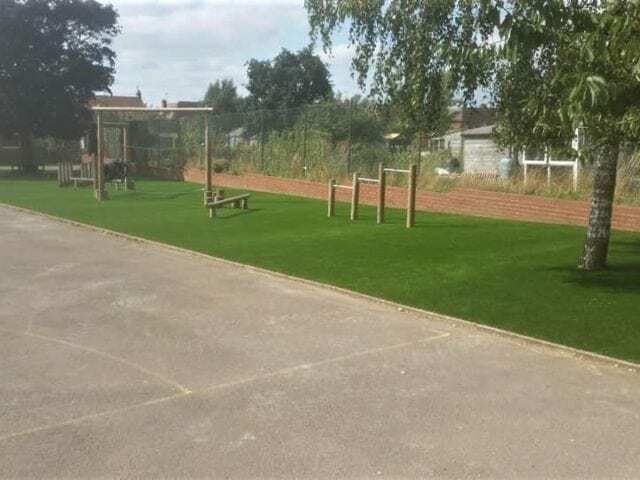 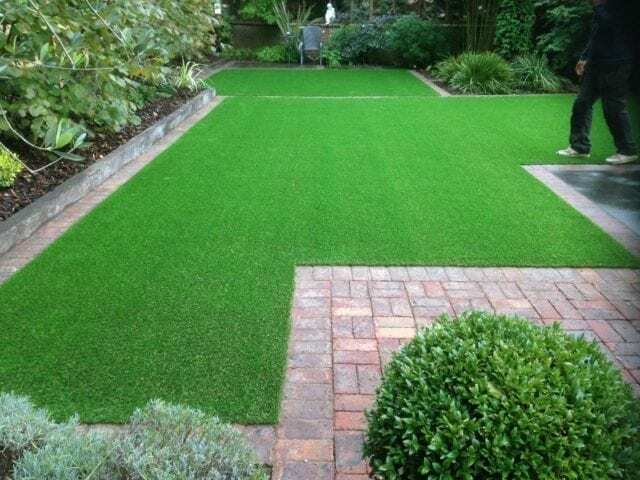 The great thing about artificial grass is that it is keeping with the aesthetics of the course as well as serving a real practical purpose. 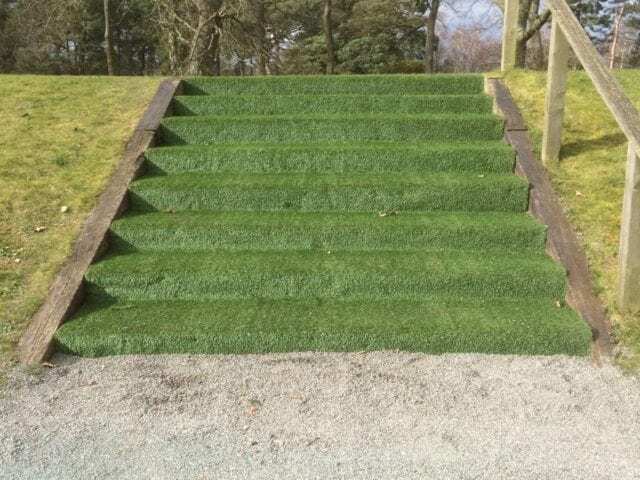 Steps are now much safer to use and will stay looking good throughout the year.